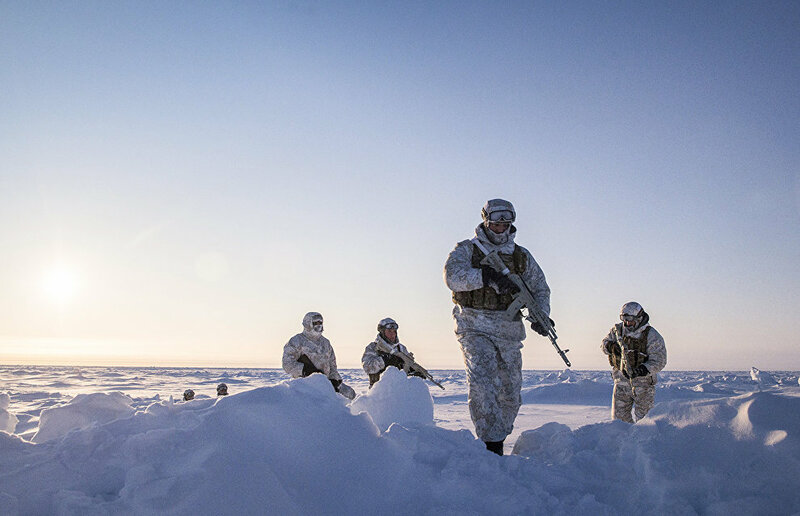 Russia's National Guard (Rosgvardiya) has launched exercises in the Arctic, Rosgvardiya's press service reports. During the drills troop command and control will be tested. The aim of the drills, commanded by Army General Viktor Zolotov, is to rehearse interaction with territorial departments of the Russian Interior Ministry, the Federal Security Service, the Emergencies Ministry and regional authorities. "On April 10, special tactical exercises for Rosgvardiya units in the Extreme North began in Murmansk under the general command of Army General Viktor Zolotov, Director of the Federal Service of the National Guard and Commander-in-Chief of the National Guard," the report says. 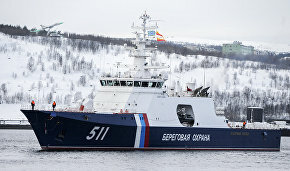 Special attention will be focused on protecting the Russian nuclear-powered icebreaker fleet (Rosatomflot) and its facilities. During the final phase of the maneuvers, special task forces together with border guards will carry out an airborne landing under extreme conditions "with the assigned mission of curbing the activities of a conventional terrorist group." Taking part in the exercises are the Vityaz, SOBR, Rys and Terek special task units, as well as naval and aircraft units, extra-departmental security guards and other forces.